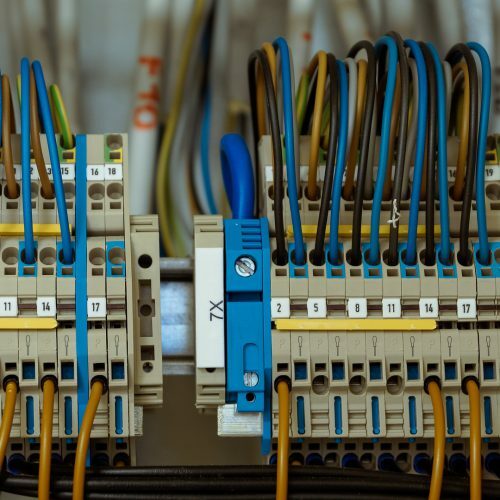 We are electricians that work throughout the Yarm area! 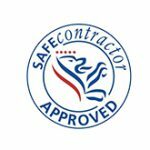 Are you looking for Electricians in Yarm? Harvey Electrical Services are extremely gifted electricians with years of thorough knowledge! 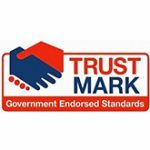 We provide the highest grade service in Yarm and surrounding areas. No service is too much for our electricians we handle jobs as recurrent as PAT testing, to Street Lighting, to incredible Bespoke Home Lighting solutions! You can find more information on all of the services we provide on our Services page or if you can’t find what your looking for, you can find our contact details here. We keep up to date with industry trends, information and standards and utilise our knowledge to share our thoughts on subjects in the form of Blogs which can be found on our News Page! Our services are available for any project, from a small home, to industrial projects. 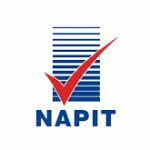 We are fully insured and are part P registered with NAPIT. All of the parts we provide and labour come with a 12 complete guarantee. Director of Harvey Electrical Services, Karl, oversees all of the work undertaken by his team of skilled electricians and ensures all details are completed to the highest standard. We are happy to provide work and character references on request. 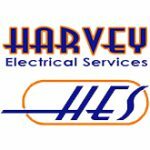 Based in Darlington and serving the Middlesbrough area Harvey Electrical Services provide a wide range of electrical services developed over more than 10 years – our service is unmatched. Harvey Electrical Services provides you with 1st class standard 24/7 emergency call out service in and around your area. All of our parts and labour come with a full 12 month guarantee. If you want the best value for money then look no further. We provide an amazing service for the best price.